Whether it's a new or used Volvo, our skilled auto enthusiasts will help you find exactly what you're looking for. Looking for reliable service or parts center serving the Lansing, East Lansing, DeWitt, Mason or Charlotte areas? Come on down and get your fix at Crippen Volvo Cars today! 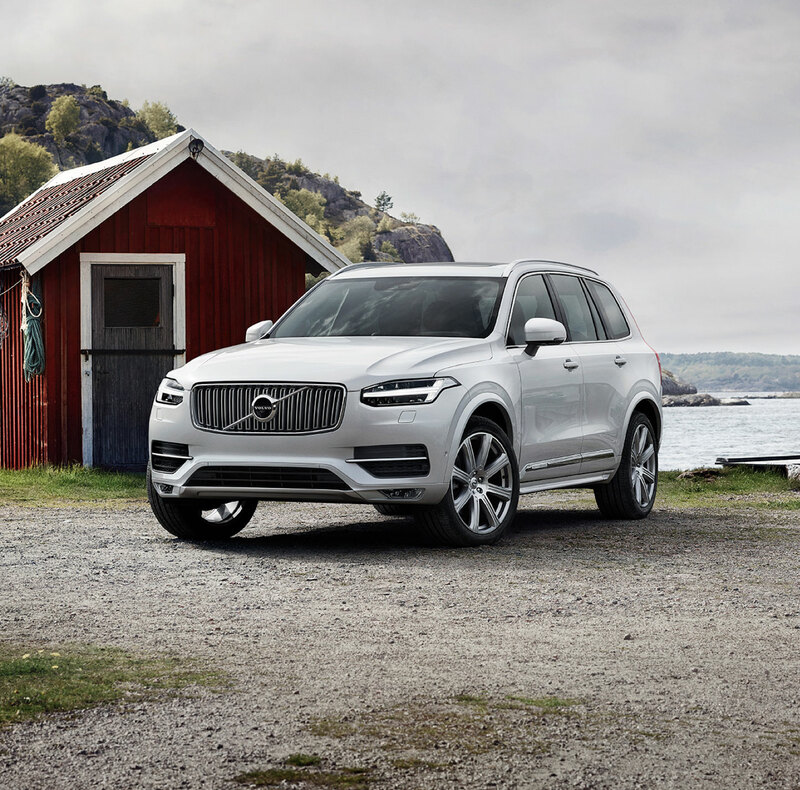 New car smell is great, and we've got a range of new 2019-2020 Volvo vehicles that will delight your senses. But we think feel is really where it's at when you're dealing with a new 2019-2020 Volvo XC40, Volvo S60, Volvo XC60, Volvo V60, Volvo XC90 or Volvo V90 Cross Country model. That's why the Crippen Volvo Cars sales staff is here to point you in the right direction and to assist you with the next step. After all, once you find Volvo that looks right to you, you're going to want to get behind the wheel to see if you get that new car spark. When it comes to the used car selection at Crippen Volvo Cars, our vehicles don't have to be fresh off the production line to be high quality. That's because we go the extra mile in making sure that each and every model that gets slated for sale undergoes a thorough inspection first. You may be looking at a used car, but it's certainly new to you. We want to make sure that it looks and drives that way, too. Can't wait to take your new Volvo vehicle home? Our friendly staff is well-versed in helping drivers of all financial abilities discover the best car loan and lease options available. Whether you're a first time car-buyer, or you have years of experience under your belt, Crippen Volvo Cars can help all East Lansing, DeWitt, Mason and Charlotte drivers achieve the ideal auto financing options. That means you can focus on what's really important: that shiny new or pre-owned vehicle. The fun of something new doesn't have to end when you drive your Volvo S60, Volvo XC60, Volvo V60, Volvo XC90 or Volvo V90 Cross Country off our dealership's lot. Crippen Volvo Cars has many ways to keep your car fresh and your driving experience exceptional. 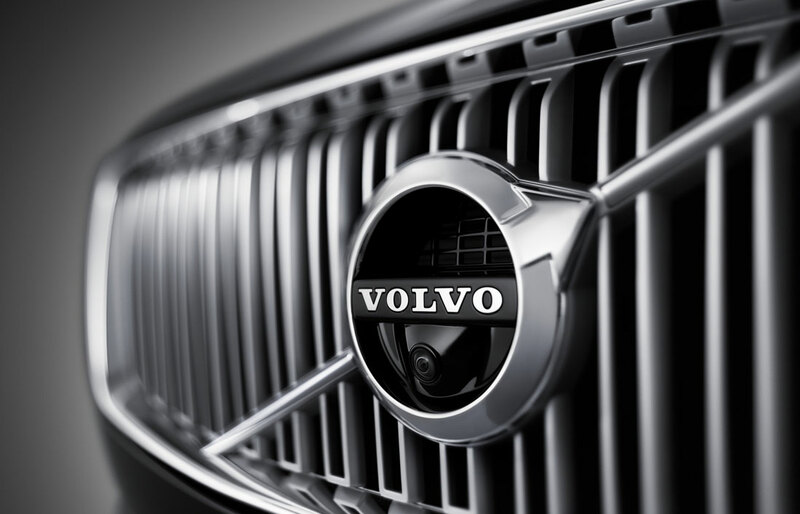 We offer authentic Volvo parts to enhance the performance, style, or convenience of your vehicle. Furthermore, our dealership in Lansing is dedicated to keeping your Volvo model running just as well as it did on day one. Our handy onsite auto service and repair department is here for you, whether it's routine upkeep or handling the unexpected. 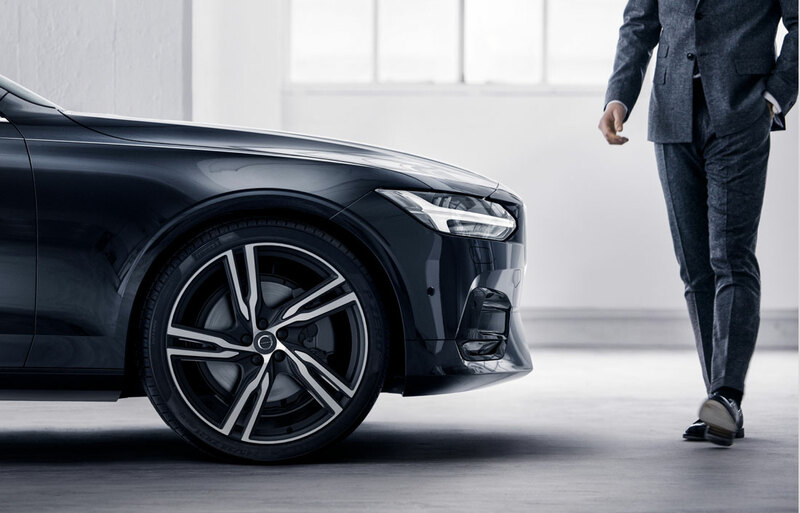 What else does Crippen Volvo Cars have to offer? Aside from expert knowledge in everything automotive, we simply love serving you. So come see us today, conveniently located at 8300 West Saginaw Hwyin Lansing, MI. Be sure to bring your questions, and be ready for answers!